No. of players sold = 66 (Overseas = 27). Total money spent today = INR 91.15 crores. Maximum money spent by a franchise today = INR 17.2 crores (Rising Pune Supergiants). Minimum money spent by a franchise today = INR 3.85 crores (Gujarat Lions). Maximum money spent (overall) = INR 65.7 crores (Rising Pune Supergiants). Minimum money spent (overall) = INR 52.1 crores (Kings XI Punjab). Maximum no. of players = 27 (Kings XI Punjab, Mumbai Indians and Gujarat Lions). Minimum no. of players = 23 (Kolkata Knight Riders). You don't have many options left when you buy your first player for INR 14.5 crores. They acquired the services of Ben Stokes which was also the highest bid for a player in this auction. RPS was only left with INR 3 crores and had a lot to shop for thereafter. Buying effective fast bowlers would have been their main motive ahead of the auction. But their ploy to buy Stokes disabled them to pitch in for another handsome bid. However, they managed to buy Daniel Christian, Jaydev Unadkat and Lockie Ferguson. Manoj Tiwary, after being unsold in the last auction was also bought by RPS at his base price of INR 50 lakhs. Maharshtra's Rahul Tripathi, Delhi's Milind Tandon and Uttar Pradesh's Saurabh Kumar were also bought. Current U-19 leg-spinner Rahul Chahar was also included in the side. In a nutshell, the management could have been more smart in buying other players in less price than compromising everything for Ben Stokes. If there were two words to complete RCB's auction, they would have been clever and compact. They only bought five players. 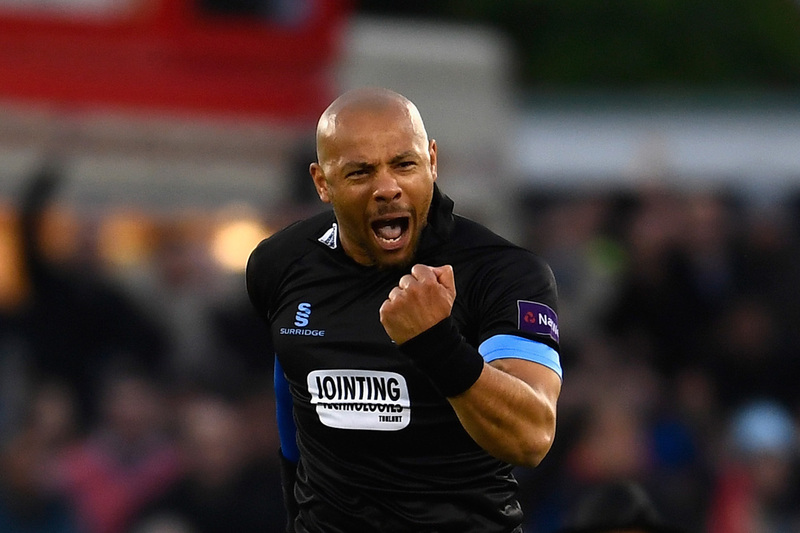 Tymal Mills (INR 12 crores) being the most eye catching one. He was the most like to like replacement for Mitchell Starc. Next on the list of left-arm fast bowler was Rajasthan's Aniket Choudhary (INR 2 crores). This will be his first season of the IPL. Tymal Mills was sold to RCB for a whopping INR 12 crores. Pawan Negi has it in him to unleash the big shots during the slog overs. He was an intelligent buy considering his left-arm spin will also add value to RCB's armoury. Praveen Dubey and Australia's Billy Stanlake were the other players who attracted the management at Royal Challengers Bangalore. For the initial part of the auction, it seemed as if KKR (who was supposed to be the most active team) was least interested in the proceedings. Despite having only 13 players, they did not bid for the earlier part of the auction. It was only a matter of time when the bidding for the fast bowlers started and Knight Riders bought Trent Boult (INR 5 crores) and Chris Woakes (INR 4.2 crores). Nathan Coulter-Nile (3.5 crores) was added to the arsenal during the later rounds. Rishi Dhawan and Sayan Ghosh were the Indian medium-pacers to get selected. West Indian duo of Darren Bravo and Rovman Powell were also bought. Jharkhand's in-form batsman Ishank Jaggi and Tamil Nadu's Sanjay Yadav were the other buys. Gujarat Lions spent the least amount of money (INR 3.85 crores) in today's auction. Ironically, they bought the most number of players (11). It emphasises on their strategy of bringing out the best out of local players. Munaf Patel, Manpreet Singh Gony, Nathu Singh, Basil Thampi and Shelley Shaurya were the Indian bowlers added to the squad. Akshdeep Nath was once again bought by Gujarat Lions. Tejas Baroka and Pratham Singh are the unheard names who were also bought during the auction. Chattisgarh's all-rounder Shubham Agarwal was also bought. To strengthen their top order, England's Jason Roy was bought at his base price of INR 1 crore. An out of the blue selection was UAE's uncapped batsman, Chirag Suri. Indians bought back Mitchell Johnson for INR 2 crores which means they now have four overseas fast bowlers including Lasith Malinga, Tim Southee and Mitchell McClenaghan. To increase their range in the bowling department, Karn Sharma and Krishanappa Gowtham were also bought. Both of whom can bat down the order. Two southpaws in Saurabh Tiwary and Nicholas Pooran were also bought at economical price of INR 30 lakhs each. Asela Gunaratne, who is in news for his match-winning knocks down under these days was also bought for the same price. Kulwant Khejroliya was bought in INR 10 lakhs. They had the purse with them and they used in the most judicial way. Spending INR 14.05 crores in today's auction, which enabled them to buy nine players. 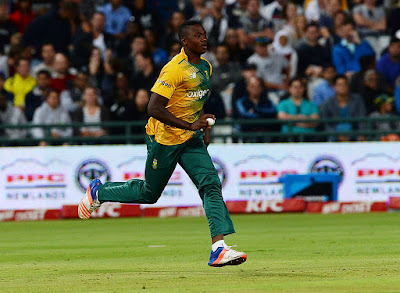 Their most expensive buy was South African pace spearhead Kagiso Rabada (INR 5 crores). Australia's Pat Cummins (INR 4.5 crores) was next, followed by Angelo Mathews (INR 2 crores) and Corey James Anderson (1 crore). Murugan Ashwin (sold for INR 1 crore), who played for Rising Pune Supergiants last year, will also play for the national capital this time around. Aditya Tare, Ankit Bawne and Shashank Singh will play as the domestic uncapped batsmen. Local boy Navdeep Singh was also bought for his base price of INR 10 lakhs. Kagiso Rabada will represent Delhi Daredevils in his maiden season of the IPL. Another of those franchises, who spent their money in a well thought out way. Their main motive was to buy specialist spinners and they ended up buying three of them. 18-year old Rashid Khan (Afghanistan) was bought for a soaring INR 4 crores. 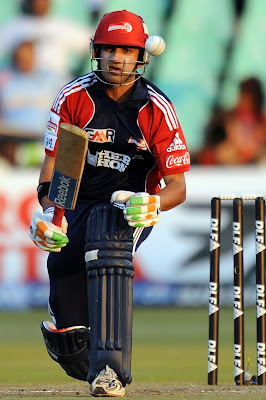 His former captain in Mohammad Nabi was also bought but at a comparatively low price of INR 30 lakhs. Their next spinner was 27-year older than their first one. It sounds strange. But it is the reality. Pravin Tambe was bought as the third spinner in this auction at his base price of INR 10 lakhs. Chris Jordan and Ben Laughlin were bought as overseas fast bowlers with the ability to go all guns blazing down the order. Eklavya Dwivedi, who played for Gujarat Lions last year was also bought by SRH for INR 75 lakhs. Local boys in Mohammad Siraj (INR 2.6 crores) and Tanmay Agarwal (INR 10 lakhs) were also picked. They had an uninspiring season last year. A lot was related to their captaincy issues. So much so that they have bought two potential captains in this year's auction. Eoin Morgan (INR 2 crores) and Darren Sammy (INR 30 lakhs) are both best suited for the shortest version of the game and might help Kings XI in winning their maiden title. New Zealand's duo of Martin Guptill and Matt Henry (both INR 50 lakhs) were thoughtful buys during the auction. Haryana's Rahul Tewatia (INR 25 lakhs) and Uttar Pradesh's Rinku Singh (INR 10 lakhs) were the domestic uncapped batsmen bought during the auction. T. Natrajan (INR 3 crores) and Varun Aaron (INR 2.8 crores) will join the long list of Indians fast bowlers in Kings XI Punjab.